Thank you to those who came to St Gerorge’s Day parade. We had a walk to Braywick park followed by lots of fun games and challenges. This entry was posted in Beavers, Cubs, Leaders, Scouts on 1st May 2015 by jonathan.adams. Thank you all those who attended the remembrance day parade on Sunday. It’s important for us to remember those who gave their lives in the past to give us the freedoms that we now have. As you can see from the photo, we had a great turn out. 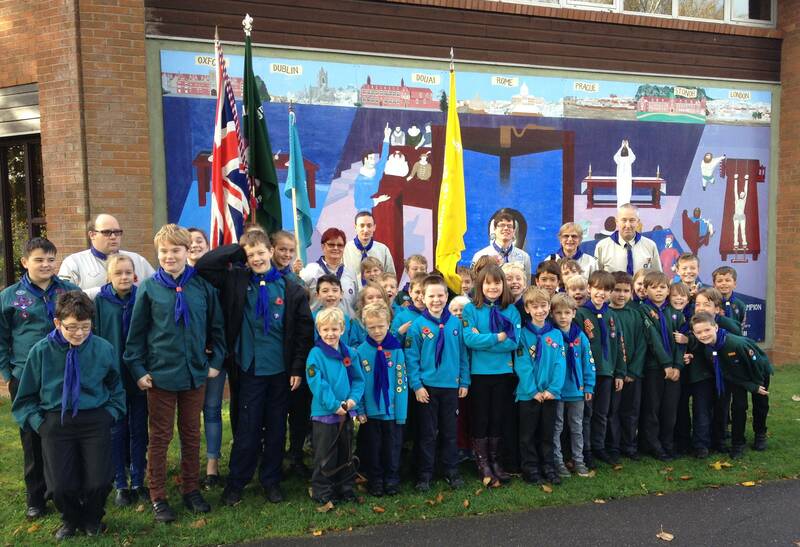 This entry was posted in Beavers, Cubs, Leaders, Scouts on 10th November 2014 by jonathan.adams. 4 leaders from the 19th joined others in district for a trip to Snowdonia. We ascended Snowdon the first day and did a shorter walk near Tryfen on the second day. This entry was posted in Leaders on 8th March 2014 by jonathan.adams.